Successfully Added RC Quad Copter "Ladybird" - 2.4GHz, 4 Channels, Gyro, 50m Range to your Shopping Cart. 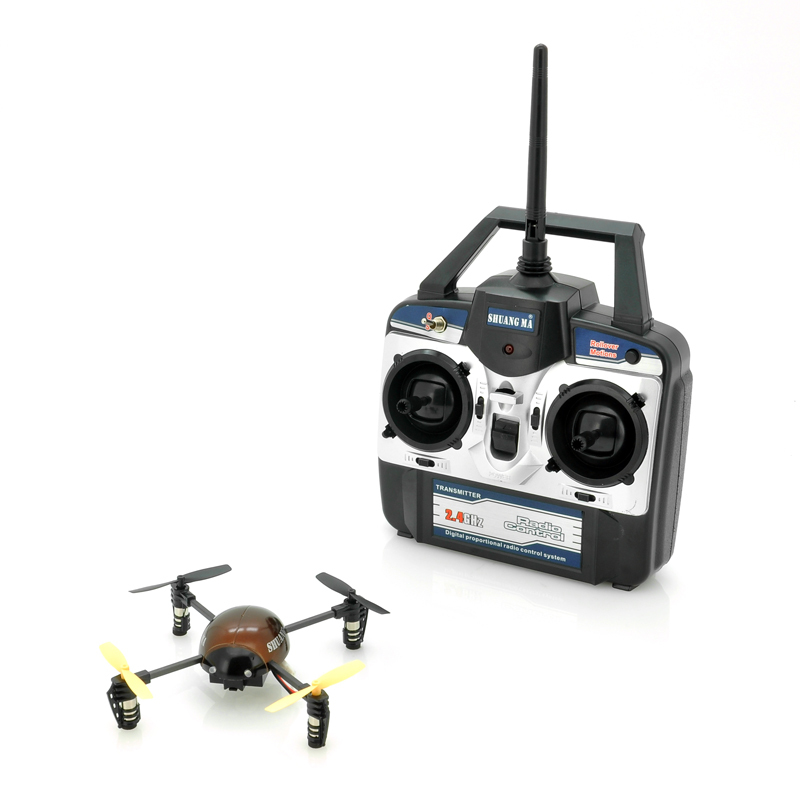 RC Quad Copter with 3 way precision controller, 2.4GHz signal, 50 meter range and more. A new breed of flying RC toys has arrived. Chinavasion is proud to introduce its first RC Quad Copter, the “Ladybird”. Over the course of a few years, Quad Copters have become increasingly popular due to their in-flight stability, high maneuvering accuracy and easiness of use. The four rotors which propel the “Ladybird” provide an unseen stability and can work separately to perform tricks in the air such as flips, rolls and pirouettes. Included with this set is a professional RC Remote which gives you full control over the “Ladybirds” movements and this with a range of up to 50 meters. This RC Quadcopter can be charged through the PC using the provided USB cable or by hooking it up to the RC Remote’s USB port. Lending itself to both indoor and outdoor use, the “Ladybird” will give your plenty of fun! 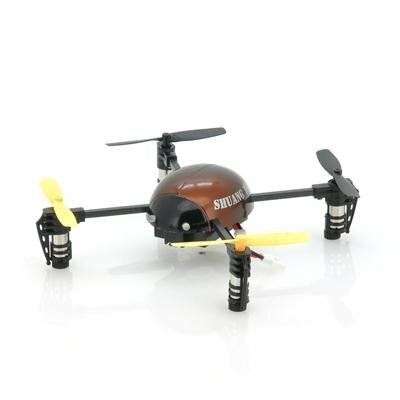 See what all the fuss is about yourself and order this entry level Quad Copter today. In stock now, the “Ladybird” can be shipped out to you within one working day. Brought to you by the leader in wholesale RC Toys, Chinavasion.